Japan has always been at the forefront of product innovation and design with all things they manufacture, so it’s no surprise that Japanese pens are widely considered to be the best writing instruments in the stationery industry. Since the rise of computers, pens have become less of a common aspect in our daily lives, but this has only made pen wielders much more appreciative on the importance of what a good pen can do. When using a well engineered pen, any writer can tell you about the joy of touching ink to paper and how it can make the flow of writing a spectacular experience. 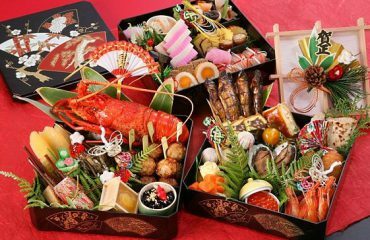 Once again Japanese manufacturers have managed to successfully blur the lines between modern innovation and traditional culture to offer writing instruments that the world loves. Pen companies in Japan have risen to the occasion to meet the needs of the two most common types of pen markets; those who use it as a tool of the trade in their daily work life and the avid collector who prides them-self on their array of luxury pens. Artists, writers, and any kind of professional drawers are the most common to use pens and because of their need to use it in their daily routines, they’re generally the most appreciative of what a well developed pen can do. The majority of modern pen designs from Japan have customized functions to create unmatched precision and a consistent flow that helps bring to life creativity and increases the joy of writing. With such an extensive variety to choose from, we’ve narrowed down the best types of pens that may suit you. For writers and drafters, mechanical pencils are quite impressive and there’s often the debate of “mechanical pencil vs drafting pencil?” which you might see floating around online. 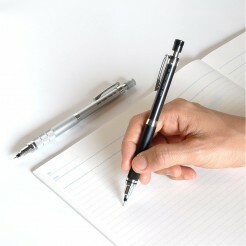 How mechanical pencils work is it automatically rotates the pencil lead as you write. The lead is twisted through a spring-loaded clutch, and twists incrementally every time you lift the pencil to essentially allow it to remain with a pointed tip. This makes it ideal for almost all purposes whether it’s writing, drafting, or drawing. The brush pen is a primary tool for the professional artist, but it’s not to say that it can’t be used by the average commoner who dabbles occasionally in drawing. 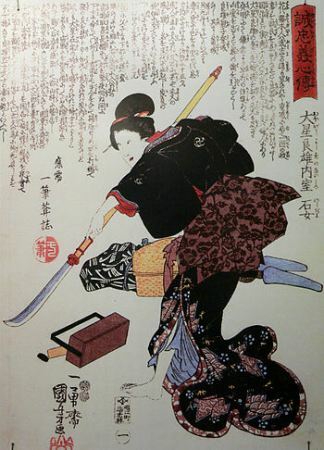 Brush pens were originally developed to be used in the art of calligraphy but because of their versatility and portability they can basically be used for any occasion. Whether it is for calligraphy, sketching or painting, brush pens create a flow of precision and control that produces a more detailed piece of artwork. What Japanese pen manufacturers have become most renowned for are their fountain pens; created with finer nibs to write fine lines and give more control in writing. Japanese companies like Namiki, Sailior and Platinum have been able to develop fountain pens that bode very well against their Western and European competition, because of their focus and refinement of the nib. Using a finer nib isn’t only for those who have small handwriting but because of a smaller nib ink it soothes into paper neatly – creating a more flawless pieces of writing. 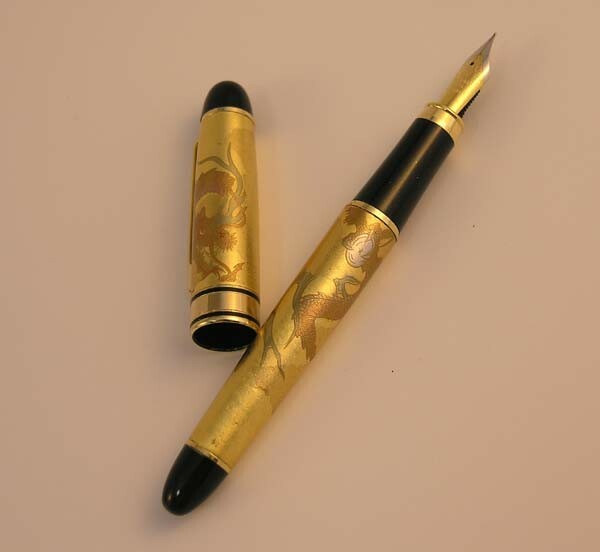 Besides pens made for professional use, there’s also the luxury pen market for passionate collectors. 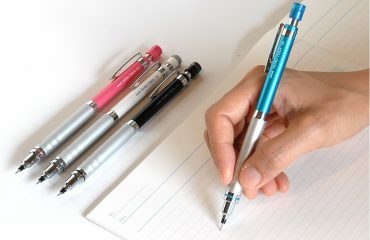 The most popular Japanese luxury pen is the Maki-E fountain pens. 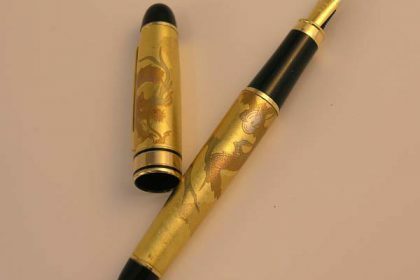 These beautifully designed pens are handcrafted and traditionally styled using an ancient Japanese lacquer technique that sprinkles gold and silver for a decorative finish. 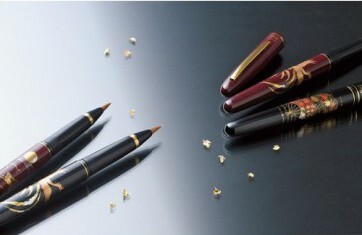 Maki-e pens are carefully handmade to produce the finest writing quality and then finished with the Maki-e technique to create an elegant and traditional Japanese look. Namiki is widely considered the biggest player in Maki-E pens – mastering the art in hand crafting pens with Japanese lacquer and painting exquisite traditional designs. But these high end pens aren’t for the average buyer though, as limited editions can go into the thousands price range. Being an exclusive collection of pens, any serious enthusiast needs to think twice about their collection if a Maki-e pen isn’t already a part of it. So what kind of Japanese pen is for you? With such an extensive range of pens available there’s certainly one out there that’s fit for you. Or if you’re not in the market for a pen right now it might just be the right gift to someone else. Gifting a pen has been an age old tradition to show your personal appreciation to someone in a professional and respectable manner. So whether you’re looking to build on your already prestigious pen collection or your current writing tools aren’t quite doing the job – there’s a Japanese pen out there for you! As long as it’s a Japanese manufactured pen you can be sure that you’ve purchased a well developed writing instrument that’s tastefully designed and highly efficient at the same time.